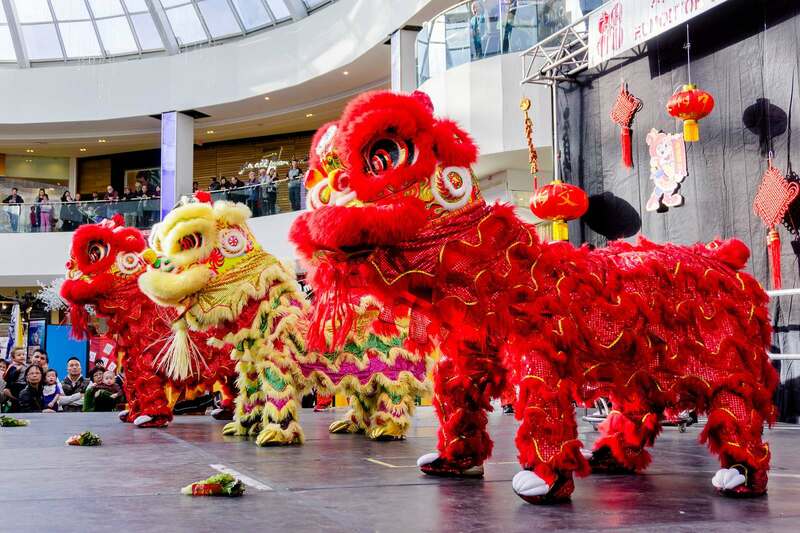 Celebrated Chinese New Year and the Year of the Ram at West Edmonton Mall. 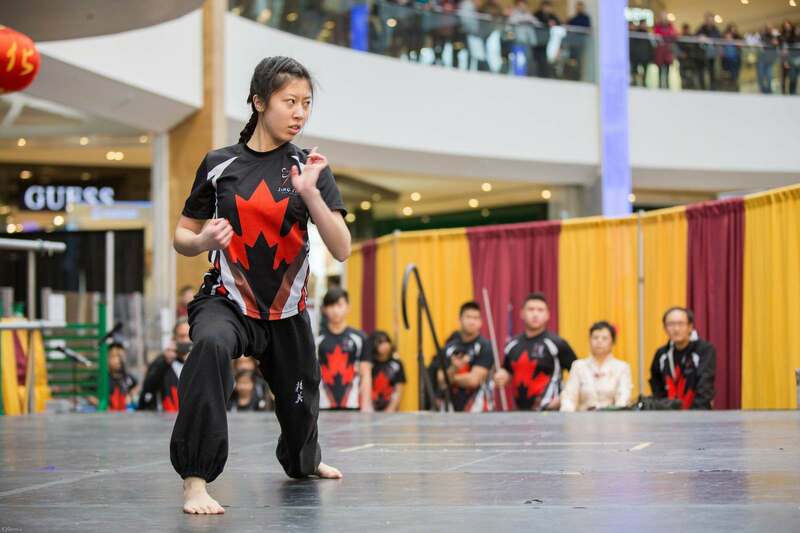 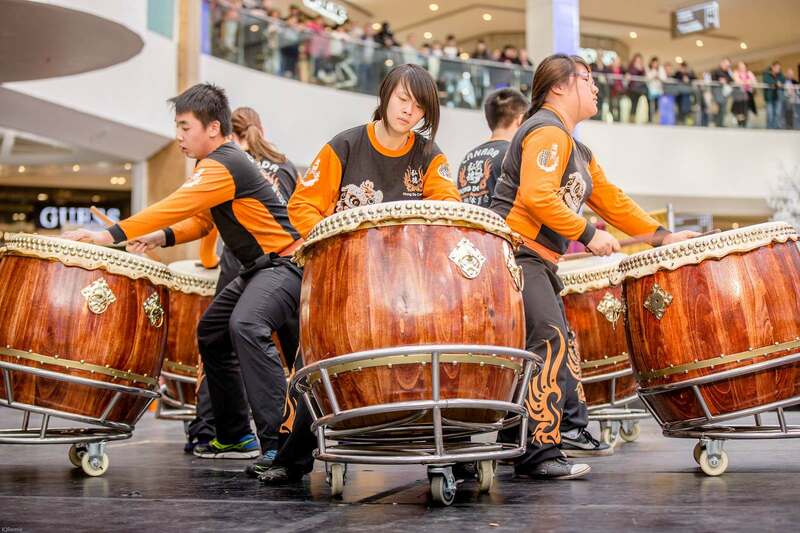 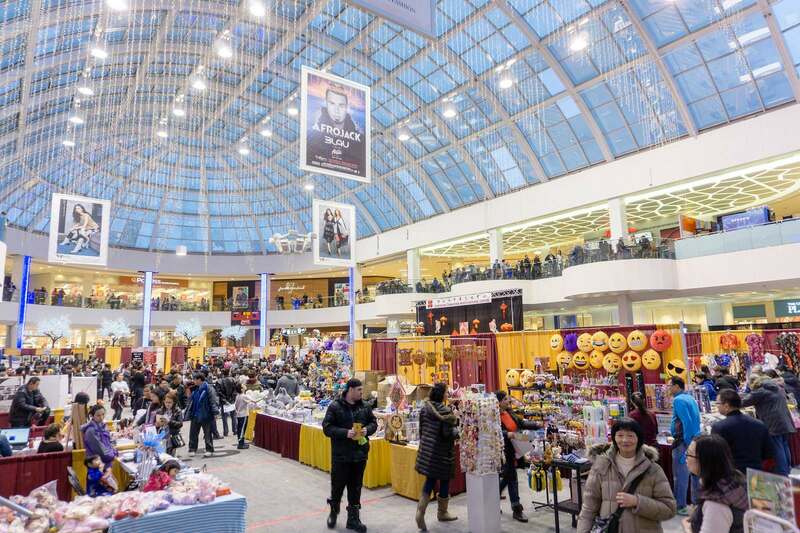 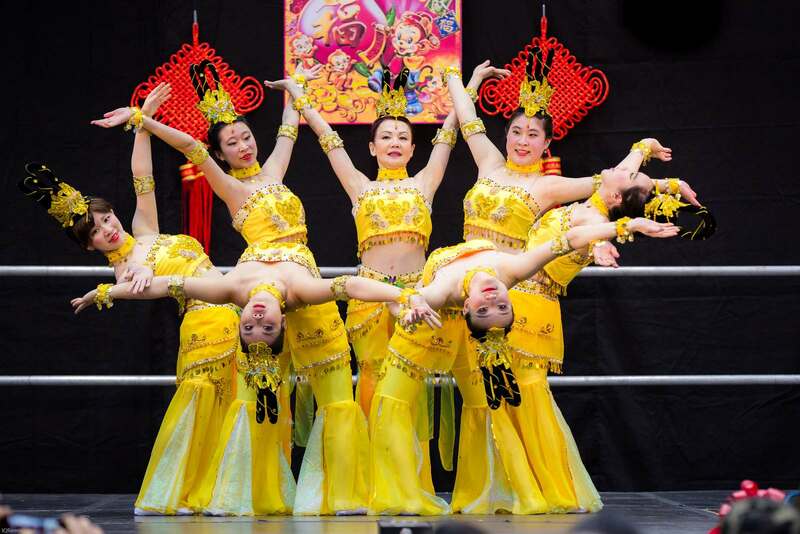 This two-day event featured a marketplace plus a showcase of Chinese performers. 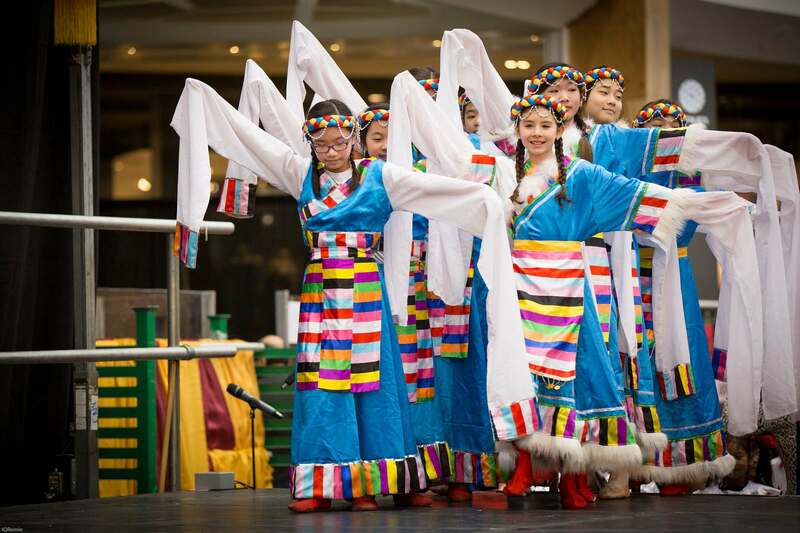 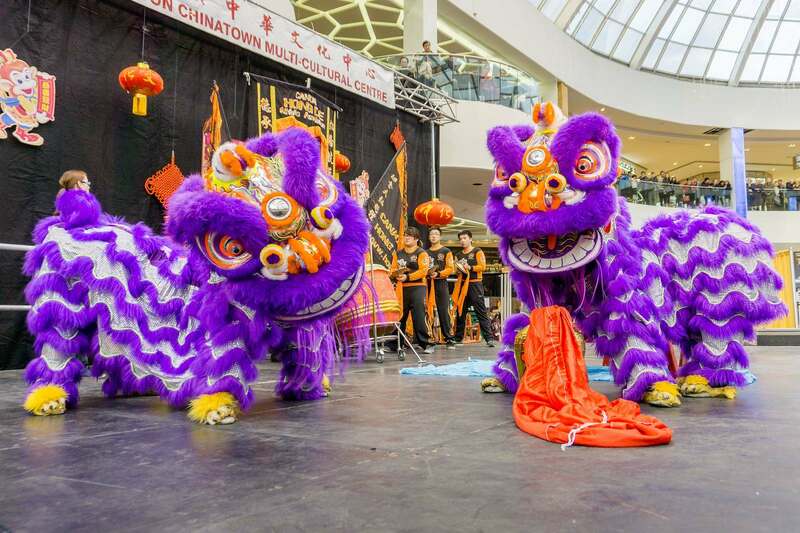 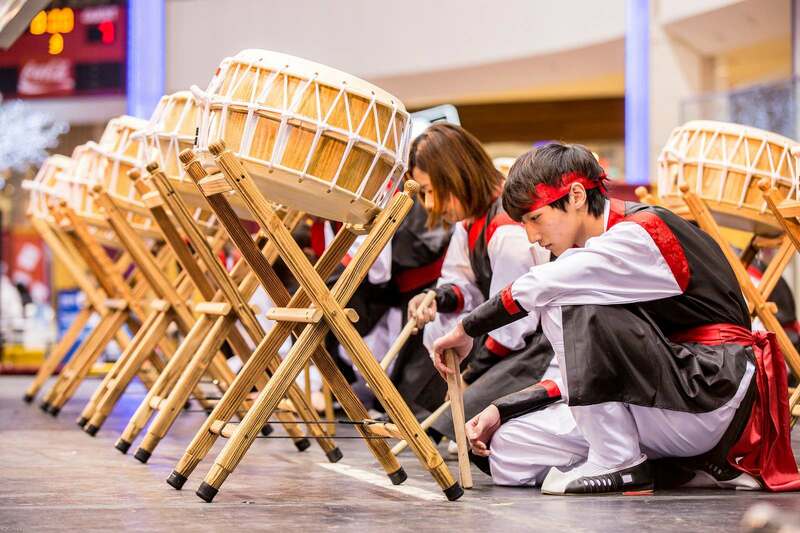 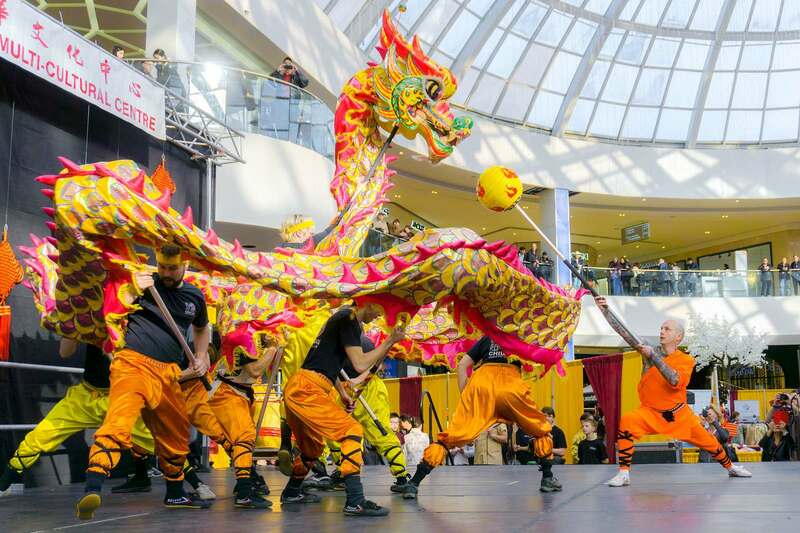 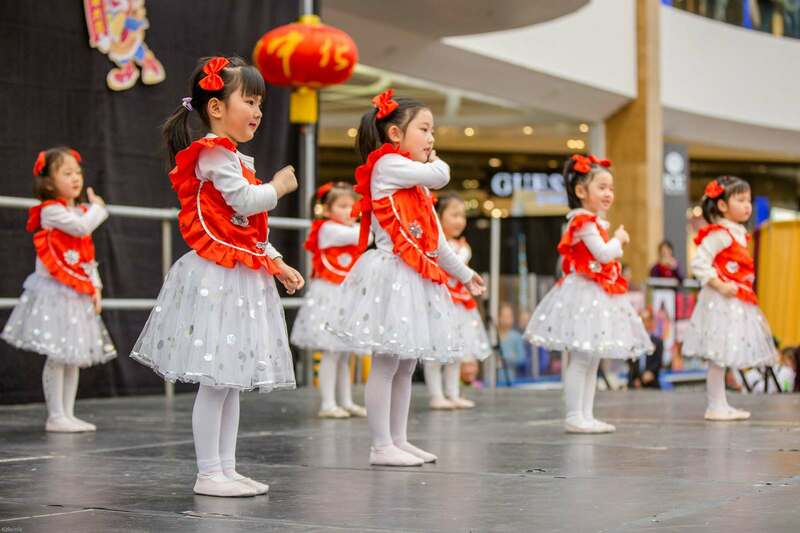 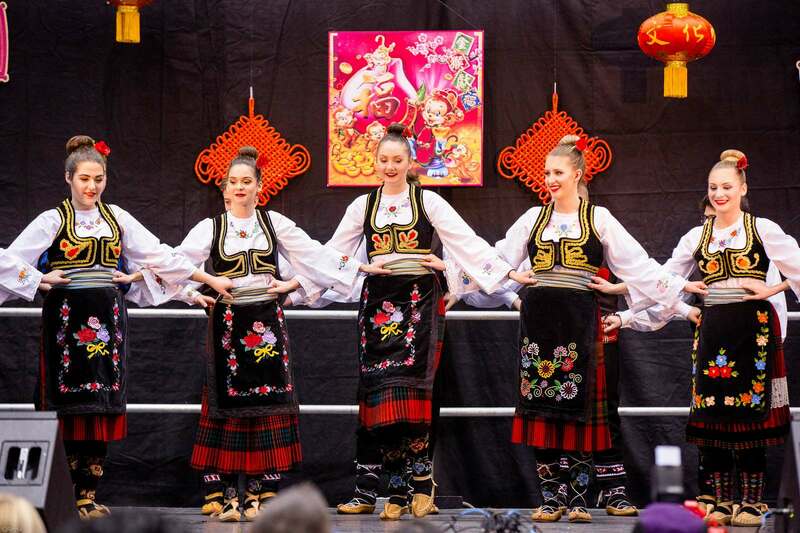 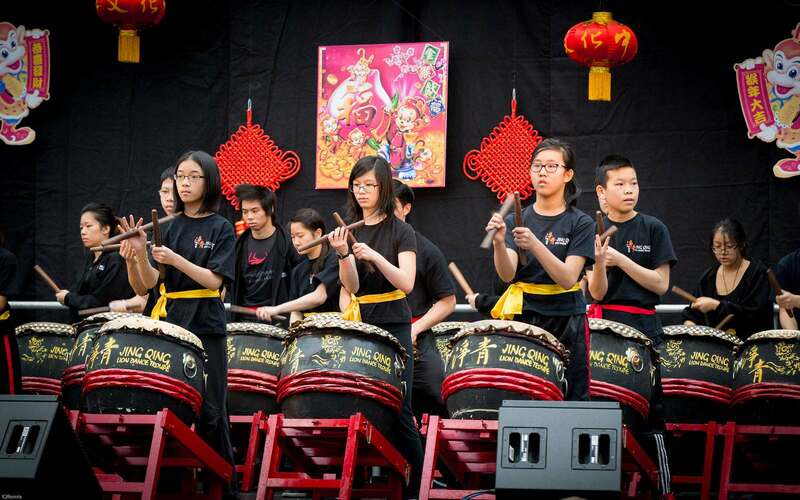 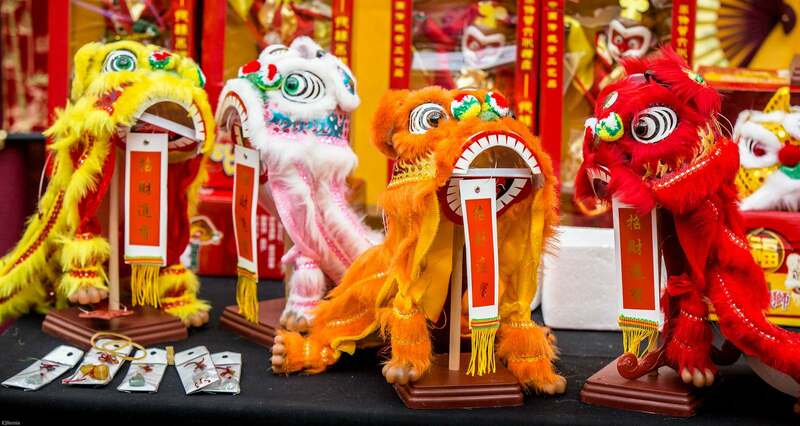 The Edmonton Chinatown Multicultural Centre also celebrating 30 years in Edmonton and hosted the annual celebration and festival as a way to increase understanding and promote an appreciation of Chinese culture.